Feasibility stage: The film script and production plans are reviewed and initial selection is made. Expert panel: The filmmaker presents the film script and production to a panel of experts. The panel consists of internationally renowned filmmakers and producers. 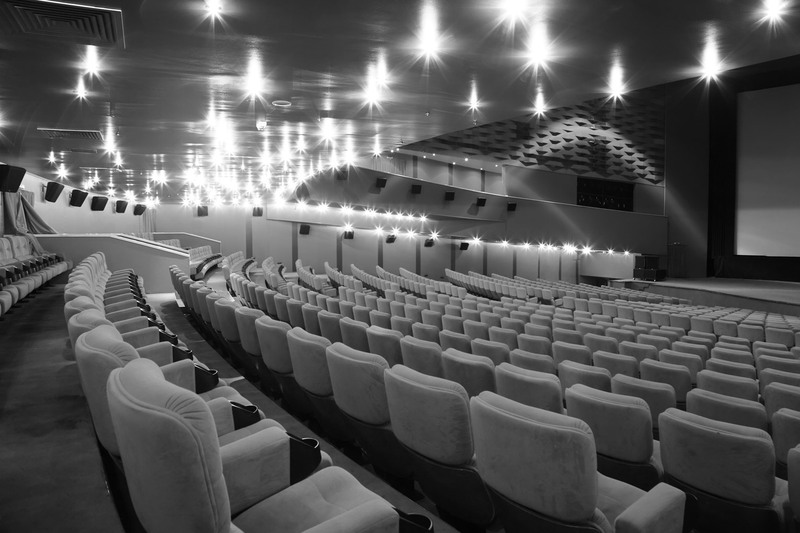 Final selection is made; investment plans are made for films moving to next stage. Investment memorandum; OnMaking writes the investment memorandum (IM) required to obtain funding. 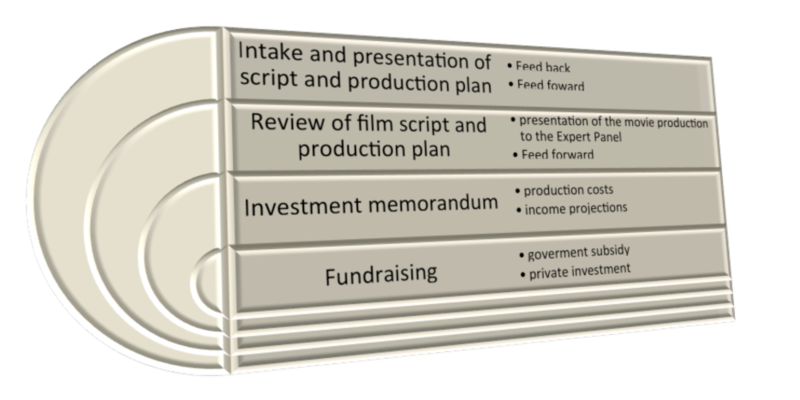 The IM includes the business case for the film production. With the IM, OnMaking will actively start to range the needed funds for the film production.